Bloggin' 'bout Books: TTT: Spring (Reading) Has Sprung! 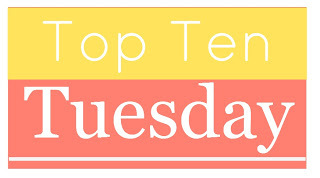 I'm a day late to the Top Ten Tuesday party this week, but I love seasonal TBR lists so much that I didn't want to miss out on the fun! 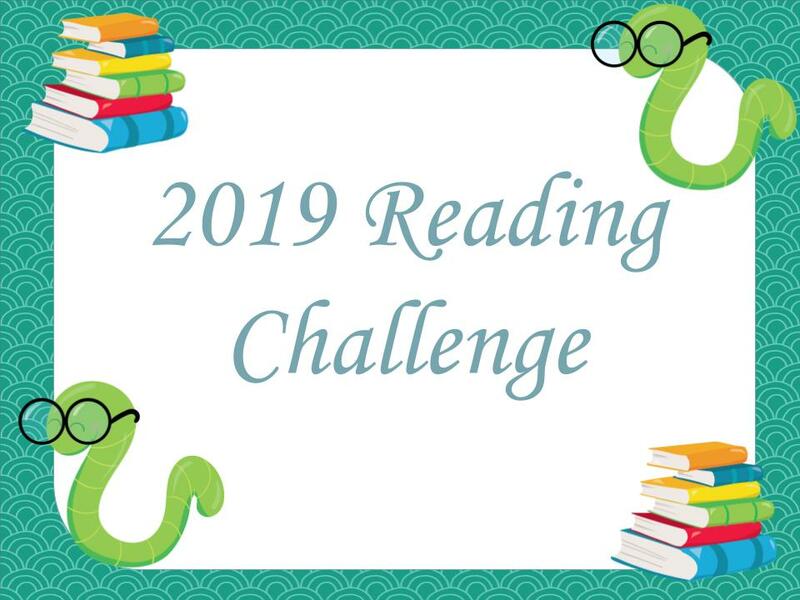 I can't wait to see what everyone's reading this Spring. Even though this season is all about sunshine, renewal, rebirth, and soft, pastel-colored days, my reading for the upcoming months is kind of the opposite. I'm in need of some light, happy reads to sandwich between these dark, heavy ones, so if you've got some great Spring-ish recommendations, hit me up! 1. 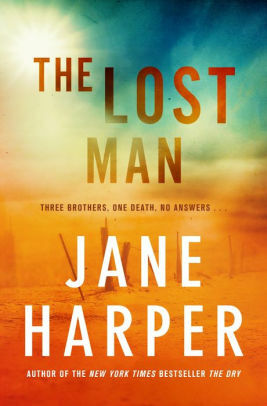 The Lost Man by Jane Harper—I've enjoyed Harper's two previous books, so I'm looking forward to her newest. I wish it were another installment in her Aaron Falk series, but this one's a standalone. It revolves around two brothers trying to get to the bottom of a third brother's suspicious death in the Queensland outback. 2. 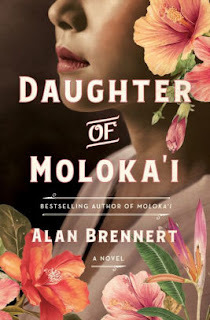 Daughter of Moloka'i by Alan Brennert—I loved Moloka'i when I read it back in 2007 and am delighted that a sequel just came out. Right now I'm re-reading Moloka'i so I can remember who's who and what's what, then I'll move on to its sequel. 3. The Vanishing Stair by Maureen Johnson—My teen daughter and I both really enjoyed Truly Devious, a YA mystery set in a remote boarding school. When my daughter spied the sequel at Half-Price Books, she begged me to buy it. Let's just say it didn't take much convincing! We're both excited to delve into this one. 4. 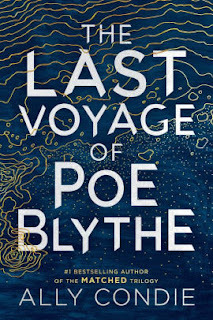 The Last Voyage of Poe Blythe by Ally Condie (available March 26, 2019)—This YA novel about a young woman who captains the last mining ship in the Outpost sounds like a riveting adventure story. 5. 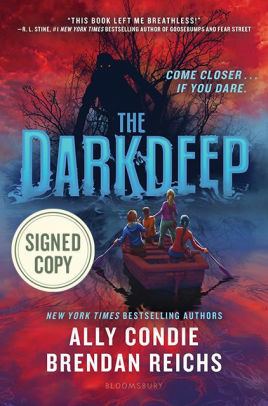 The Darkdeep by Ally Condie and Brendan Reichs—I picked up this MG adventure tale at Half-Price Books as well (I canNOT be trusted in a bookstore). It sounds eerie and fun. I can't wait to dive in! 6. 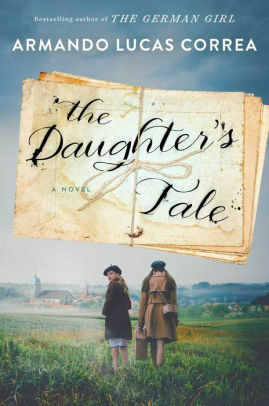 The Daughter's Tale by Armando Lucas Correa (available May 7, 2019)—This dual-timeline historical novel is about a French-American woman in the present who receives a stack of letters her mother wrote during WWII. As the woman unravels the secrets of her past, she discovers some surprising truths. Sounds like my kind of book! 7. 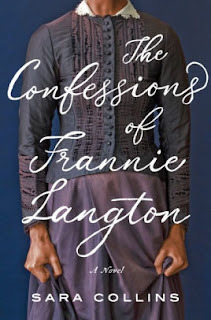 The Confessions of Frannie Langton by Sara Collins (available May 21, 2019)—An ARC of this intriguing novel landed on my doorstep recently. 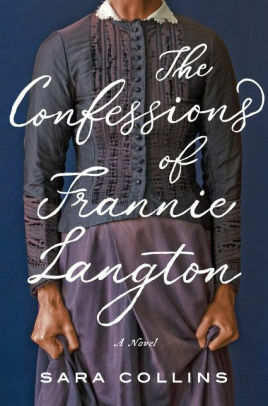 It's about a servant, a former slave, who's accused of murdering her employer and his wife. Frannie claims she can't remember anything about the incident. As her court case progresses, shocking secrets will out. Sounds tantalizing, doesn't it? 8. Woman 99 by Greer Macallister—This historical thriller concerns a woman who's distraught when her sister is committed to an infamous insane asylum. Desperate to protect her sibling, she follows her inside to discover a wealth of atrocities being performed against the helpless and hopeless. Sounds heartbreaking but compelling. 9. 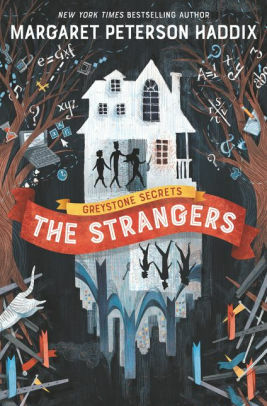 The Strangers by Margaret Peterson Haddix—I enjoy this author's books, even though they're a bit hit and miss for me. Still, they often have unique and intriguing premises, which I always appreciate. Her newest centers on three children who are shocked when they hear of a trio of kidnapped children who bear remarkable similarities to themselves. Could these groups of children be one and the same? 10. 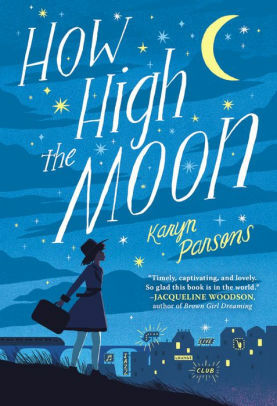 How High the Moon by Karyn Parsons—This MG historical novel stars a light-skinned African-American girl whose mother is away pursuing a Jazz career. When Ella visits her over Christmas, she learns some shocking truths about her family. Returning to the South, she's in for another unpleasant surprise. As Ella deals with life's curveballs, she must figure out who she really is and what she truly wants. I'm in. So, there you have it, a few books that are really tempting me for Spring reading. How about you? What will you be enjoying this season? I'd truly love to know. Leave me a comment on this post and I'll gladly return the favor. 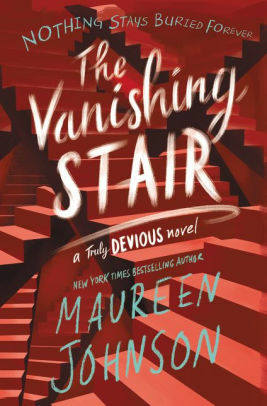 I recently listened to The Vanishing Stair. 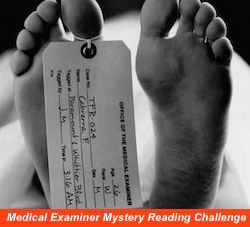 I was happy with the answers we were given, and Johnson left me eager to find out more. I hope you get to it. A lot of these books sound great. I hope you enjoy them! THE DARKDEEP sounds really intriguing. I'm excited to read it. Spooky MG is more up my alley than spooky adult. Ha ha. I'm a wimp! Oh, I can't wait to see what you think of The Daughter of Moloka'i! I'm excited to read it. Even though you said you don't really need to remember MOLOKA'I to enjoy the sequel, I wanted to re-visit it since it's been so long since I read it. I'm really enjoying the re-read. Thanks, as always, for stopping by and commenting! Thanks, as always, for coming by and commenting! I am also so excited for The Lost Man! I enjoyed her other books as well. I'm anxious to see how this one stacks up to her others. Hopefully it will be just as awesome! 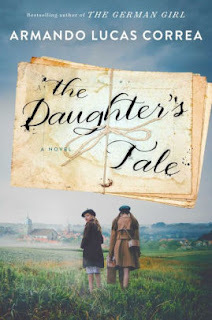 The Daughter's Tale and Woman 99 both sound like winners--great premises. Right? I'm excited to read both of them. I have a copy of WOMAN 99, just haven't gotten to it yet. Oooh I haven't heard of that new Haddix book. 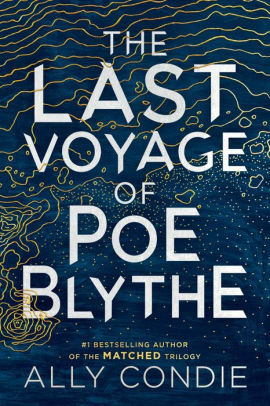 Definitely something to put on my tbr for the future. I agree though, her books are really hit or miss. Yeah, there are some of hers that I really love and others that are pretty meh. This one sounds like a candidate for the former, but we'll see. I'm eager to read The Lost Man, as well. Woman 99 and The Strangers and well--several others that you mention! I'm glad you found some titles that sound appealing! Let me know if you end up reading any of them and what you thought. What a great list! 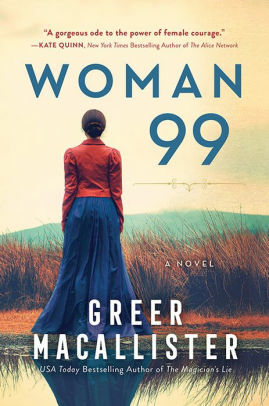 I'm eager to read Woman 99, too. Your reading may be not be all pastelly but it all looks fantastic! I really want to read anything by Jane Harper but the rest looks great too and a few of these are new to me. I'm really enjoying Jane Harper's books. She's a great author and her atmospheric settings really bring the Australian outback to life. 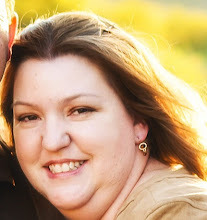 Thanks, as always, for coming by my blog and commenting, Katherine! I'm quite curious about The Vanishing Stair. It sounds really fun! The first book in the series is very quirky and fun. I assume this one will be the same. It better be! I only have one of these on my TBR, The Daughter's Tale. 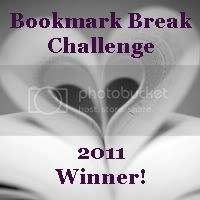 I am sure once I check them all out on Goodreads and Amazon, I will probably be adding some of them. THE DAUGHTER'S TALE sounds really good. I'm excited about all the others as well. So many books, so little time, right? Daughter of Molokai sounds interesting. I love Hawaii. I should read that one, too! You should! MOLOKA'I is excellent - I expect it's sequel will be the same. Ohhh you have a lot of new to me books! :) Here's hoping you have a lot of fun reading all of the books on your list!